From the 2005 DVD created by Michael Brown. 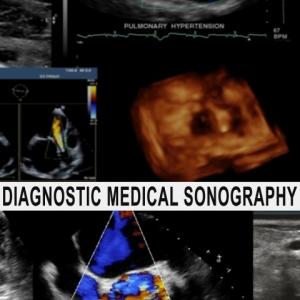 Embed "Sonography Intro Video" on your page. Hahn Nguyen and Faranak Makarechi are the presenters. Embed "Tuition" on your page. Beverly Lafeuille is the presenter. Embed "International Students" on your page. Michelle Haines is the presenter. Embed "Inside Scoop" on your page. Farnaz Falsafi is the presenter. Embed "Handbook" on your page. Sue Palik is the presenter. Embed "Financial Aid" on your page. Embed "Distance Learning" on your page. Embed "Clinicals" on your page. Admissions video - Leah Grady is the presenter. Embed "Admissions" on your page.